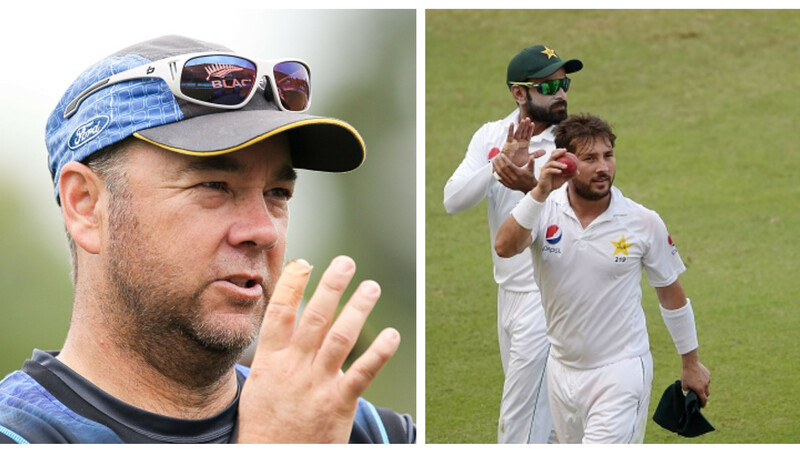 Test series will kick start from December 6 at Adelaide Oval. 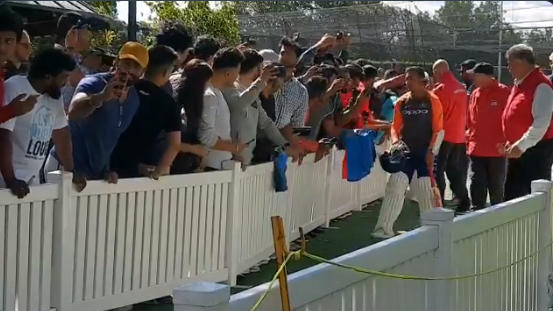 Indian Cricket Team-led by Virat Kohli have begun the preparation for the grueling four-match Test series with one-off practice match against Cricket Australia XI at the Sydney Cricket Ground. 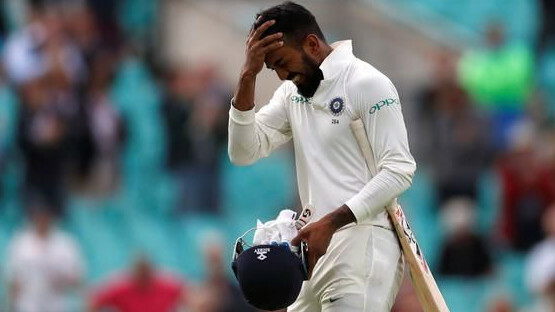 However, the first Day of the warm-up match washed out, but the touring side have made the start of the Down Under on a decent note, as five batters crossed the 50-plus mark –including Captain Kohli (64), Prithvi Shaw (66), Cheteshwar Pujara (54), Ajinkya Rahane (retired hurt at 56) and Hanuma Vihari (52), to help India to post 358 on the board at SCG on Thursday (November 28). 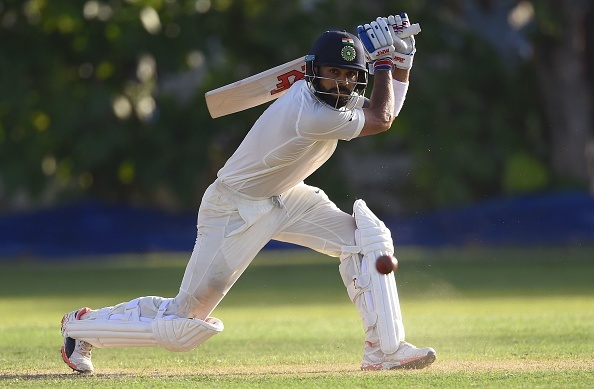 While the dashing right-hander Kohli has always been main target for the oppositions and this time around, main focus would also be on the Indian captain in the batting department in Australia Tests. Even, the 30-year-old made a sounding start with the willow in Australia and gave the warning of being intimidating to the host in a style by playing the finest innings of 64. However, Kohli looked at his best, bagging another half-century and was seen to post three digit scores, but got stunned by an uncapped Australian teenager Aaron Hardie on Thursday. He also dissmissed Joe Root in a similar warm-up match last year. The 19-year-old hogged the headlines with his latest high-profile victim, as Hardie caught the World No. 1 Test batsman off his own delivery and he would certainly never forget the wicket of Kohli, who smashed seven fours and a six before English-born dismissed him cheaply.